Emmanuel Edoka Ogwuche, best known as Emey Wyte; hails from Etteh an Idoma ethnic group in Igbo Eze north local government area of Enugu state . 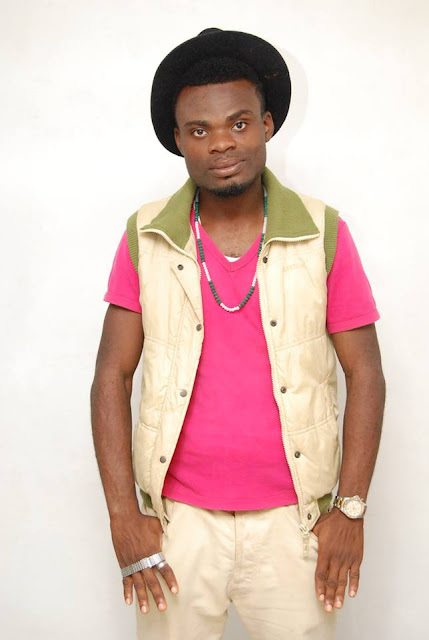 (Born in Okokomaiko Lagos state), he is a singer –song writer, Actor, Dj, Emcee and graphic artist. GENRE: R & B, Afro Pop and Reggae. He is currently a student of Mass communication in the National Open University Abuja. He disclosed that the inspiration behind 911 as a song is as a result of the negative happenings in the society and the world at large. Meanwhile, 911 is like an aid to rescue people from difficult and challenging moments while correcting the ills and foibles in the society. In 2016, he met Shifi of Styl Plus who introduced him to Dubble Dee Tabakaji a music producer whose specialty lies in professional sound mixing who produced recorded & mixed the song 911 with a professional sensation alongside his Production Assistant Harmless @ GUN-KICKS Studio in Abuja..
Emey wyte is currently one of the up and coming artistes in Abuja that one needs to look out for because of his style of music, rich lines and strong vocal power in singing.